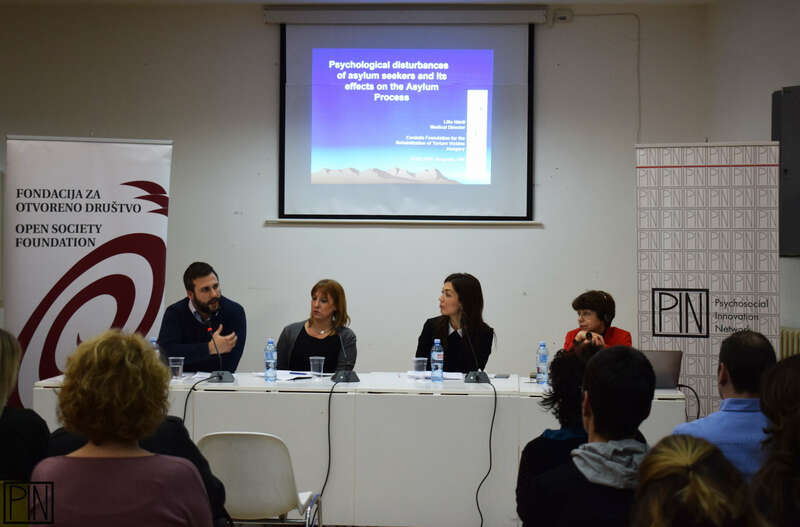 On Thursday 18 April at the Media Centre, Belgrade a public presentation was organised of the results of a research on Mental Health of Refugees and Migrants. 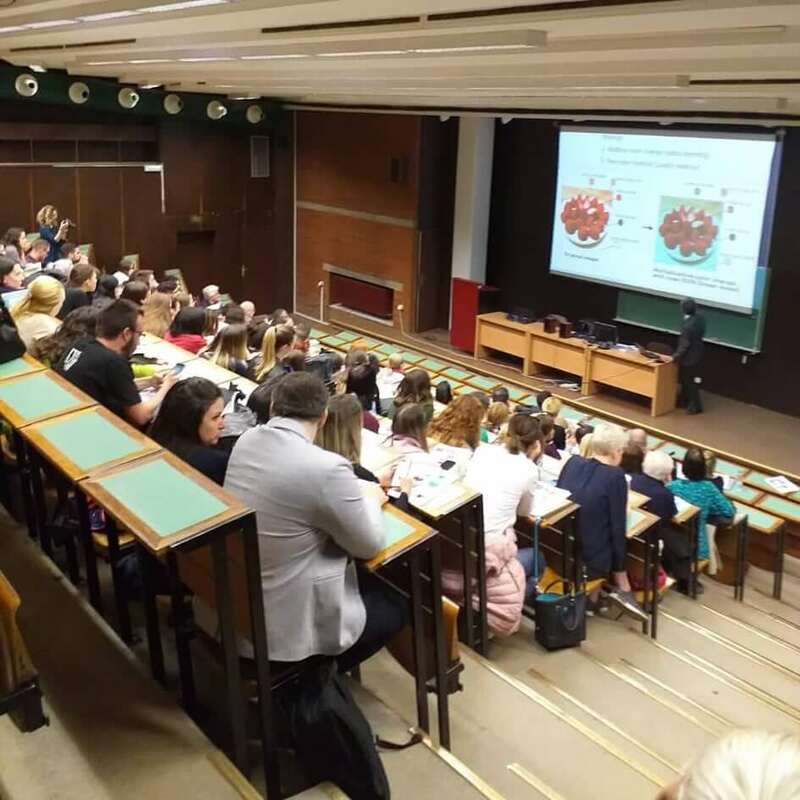 The research was conducted by the Red Cross of Serbia in partnership with Psychosocial Innovation Network (PIN) with financial support provided by International Federation of Red Cross and Red Crescent Societies (IFRC) and the Norwegian Red Cross. 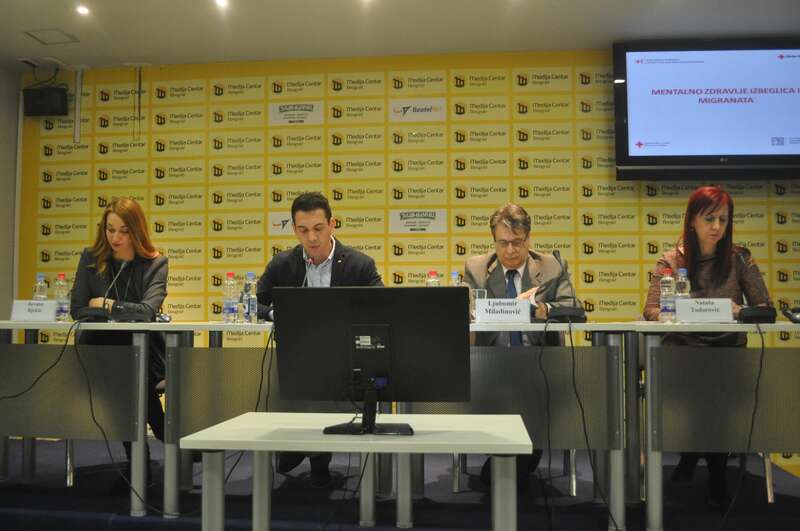 Speakers at the press conference included Ljubomir Miladinovic, Secretary General of the Red Cross of Serbia, Alvaro Carmona Corrales (IFRC), Jovana Bjekic, PhD psychologist (PIN) and Natasa Todorovic, psychologist, Red Cross of Serbia. Mental health issues and disorders are one of the leading public health problems worldwide and refugees and migrants are an especially vulnerable group in this regard. Red Cross of Serbia Secretary General spoke about many years of experience that the National Society has in providing psychosocial support services and that this kind of support is important for building resilience of individuals, families and communities. As part of the activities and programmes targeting refugees and migrants the Red Cross of Serbia conducted initial assessment of mental health in order to identify those beneficiaries who need additional support, as well as to adapt the programmes to population indicators on psychological vulnerability of beneficiaries at different locations across Serbia. The Federation representative, Alvaro Carmona Corrales talked about the significance of the Red Cross work in this field. Jovana Bjekic of PIN presented the data collected in the period between December 2018 and February 2019 using the sample of more than 200 beneficiaries and the data shows that 72.5% of refugees and migrants is psychologically vulnerable with the most frequent issues being the symptoms of post-traumatic stress disorder (14.2%), depression (28.6%) and anxiety (18.9%) with 48% displaying signs of acute anxiety and other psychological issues. Natasa Todorovic, the Red Cross of Serbia expert, presented the recommendations for improving mental health of refugees and migrants and the ways the Red Cross can use its global network for advocacy. In order to make advocacy successful it is necessary to regularly collect data on mental health and well-being of refugees and migrants, as well as to include them in implementation and designing psychosocial activities. We are proud that we had the opportunity to be part of a conference Empirical Studies in Psychology and present some of the research work done in PIN. We talked about Coping with secondary trauma in professionals working with refugees, Psychometric properties and factor structure of Refugee Health Screener, Common difficulties and the need for psychological support among people with diabetes. On this occasion, we would like to thank the committee of the conference for its excellent organization and program, as well as our partner UNHCR Serbia, for supporting realization of some of the above mentioned research. You can read more about presented research here. It was a great pleasure to host Dr Lilla Hardi from the Cordelia Foundation with whom PIN’s psychologists had the opportunity to talk about the methodology of conducting a psychological assessment in the asylum procedure, adequate interpretation of the findings, the importance of the Istanbul Protocol, and about understanding and overcoming ethical dilemmas in this process. Beside the training with PIN’s psychologists, Dr Lilla Hardi also gave a lecture on the importance of understanding how psychological difficulties, in person in need for international protection, can have the impact on the asylum procedure and decision making. Many thanks to Dr. Lilla for this meaningful experience, panelist colleagues from UNHCR and the Belgrade Center for Human Rights, who spoke about the importance of this topic from their experience, the numerous colleagues that joined us, and the Open Society Foundation for supporting the realization of this event! 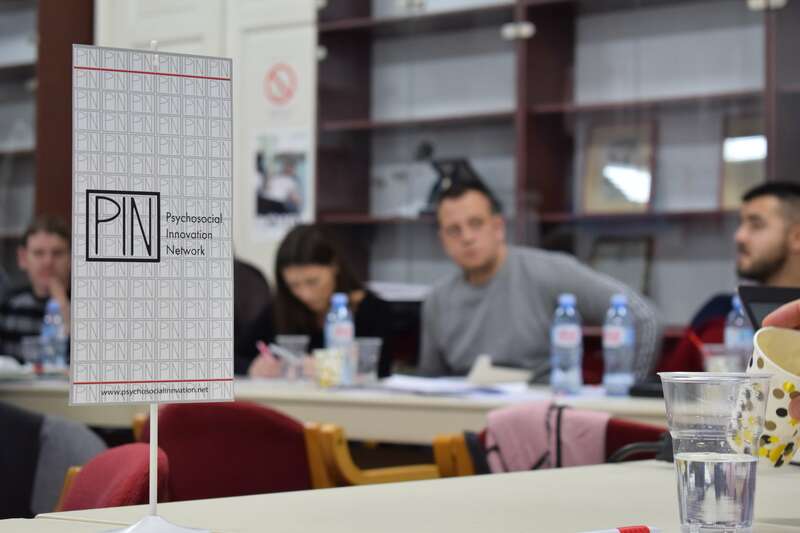 Psychosocial Innovation Network, in collaboration with World Health Organization office in Serbia, an support from Open Society Foundation, started a cycle of trainings Introduction to Guidance for protection and improvement of mental health of refugees, asylum seekers and migrants in Serbia. The training’s goal is learning about the established standards and importance of mental health protectio. The representatives of Commissariat for refugees, psychologist working in accommodation facilities, social workers and NGO representatives participated in the first round of trainings. The additional trainings will be held in Belgrade and Niš during February and March.